Ketchup is a mainstay condiment. We use it on burgers and hot dogs, we dip our fries in it, and for many of us, it’s our main technique for giving scrambled eggs some flavor. Nobody’s questioning the validity of ketchup in our lives, right? We’re definitely fans. But have you ever thought about drizzling it across the top of your vanilla ice cream? How about making a ketchup-flavored ice cream? 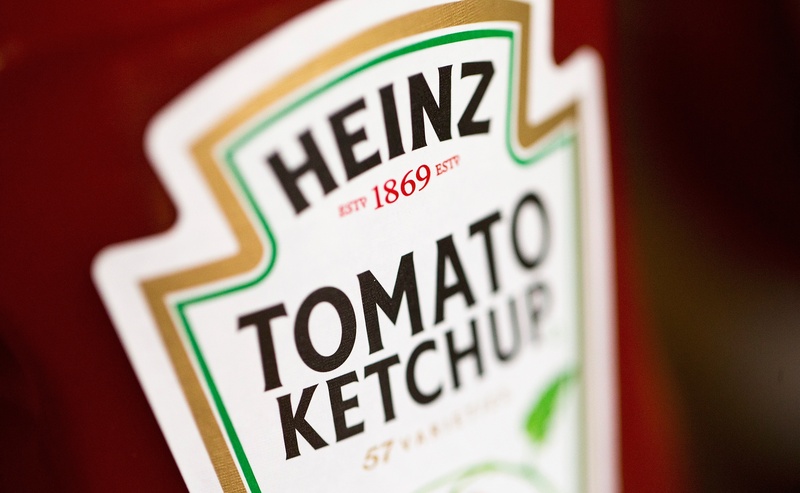 Because an Irish ice cream shop has done just that: turned Heinz ketchup into a new ice cream flavor. It’s actually not the first time somebody’s added ketchup to ice cream. A company in the Philippines gained popularity in 2016 for creating a ketchup-mayo ice cream, which plenty of social media reviewers said they enjoyed. We didn’t personally fly to the Philippines, so we’ll just have to take their word for it. But this latest flavor was created by a shop called Gelati, located in Co. Sligo, Ireland. They were inspired to create the ice cream by Ed Sheeran, who is so in love with Heinz Ketchup that he got a bottle tattooed on his bicep. The singer is set to play three shows in Dublin, and the ice cream shop wanted to offer him something special. “We @gelati_icecream decided to welcome Ed Sheeran back to Ireland by creating his favourite flavour : Tomato ketchup! !” they wrote on Instagram. They also offered concert attendees a free ketchup cone if they stopped by. No word yet on whether Sheeran has had a chance to try the flavor he inspired, but so far, the owner has been happy with customer response. “The initial reaction people have before tasting the flavor isn’t good but after they taste it there is definitely a positive reaction. It’s a bit like spicy ice-cream,” he told Independent.ie. So, ketchup ice cream — would you try it?